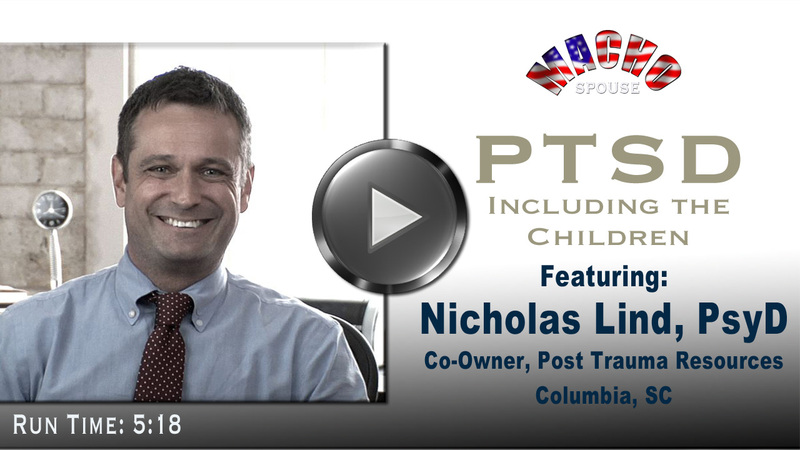 Post Traumatic Stress Disorder is a serious battle injury we wanted to know more about, so we found Dr. Nicholas Lind, Co-Owner of Post Trauma Resources (Columbia, SC). In this multi-part series, Dr. Lind defines PTSD, explains the symptoms, shares how and when to seek help, and offers insight into living with someone who struggles with PTSD symptoms. 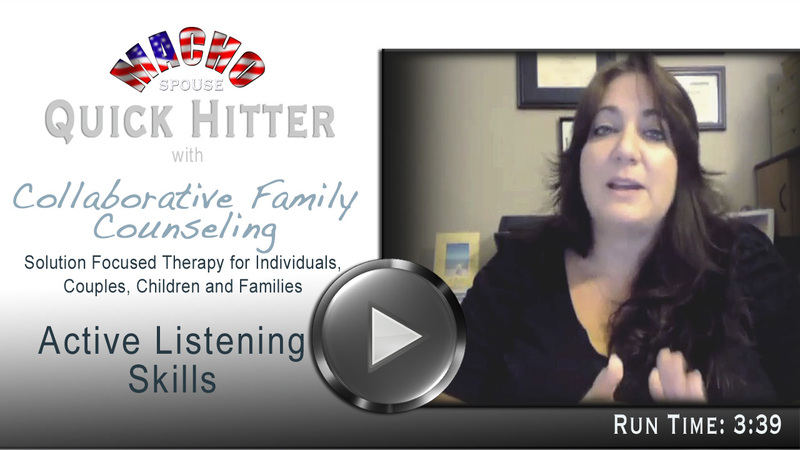 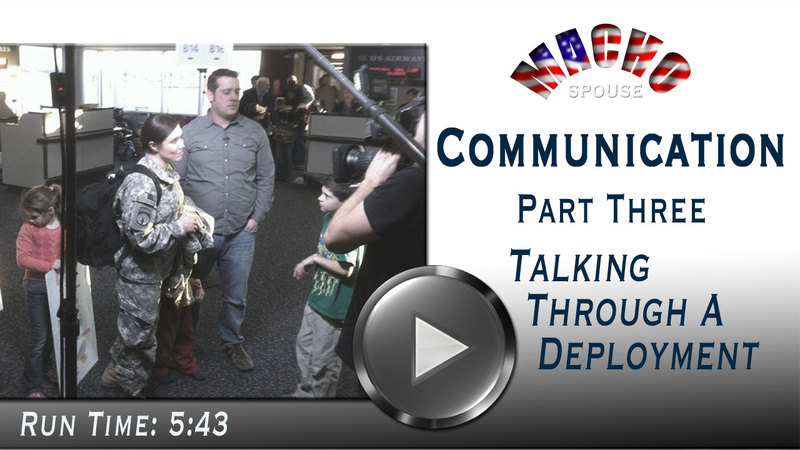 This second video discusses typical PTSD symptoms while offering some advice on how best to start an initial conversation with a loved-one who may have PTSD.